You are here: Home / Car Accident / What are the Symptoms of Shock After an Accident? If you are struggling with emotional shock after an accident, it is important to seek help. After a car accident, people are often in shock. This is especially true in very severe auto accidents when there are serious or fatal injuries. A person can feel any number of different emotions and these feelings may continue even after the initial impact fades. If you are struggling with emotional shock after an accident, it is important to get help. According to the NCBI, individuals who experience a serious motor vehicle accident are at an increased risk for physiological issues, particularly PTSD. The term “emotional shock” is not a clinical diagnosis. However, it is used to refer to general psychological trauma. Shock can last up to a month or more and can also be what is called delayed shock. Delayed shock means it may take a few days following a traumatic event before a person begins to feel any of the symptoms. The majority of personal injury claims, such as car accident claims, are for physical injuries. However, it may be possible to claim compensation for psychological trauma. Just as with a physical injury, you have to be able to prove that your emotional injury was directly caused by the traumatic incident due to another person’s negligence. In addition, the type of emotional trauma you experience and the effects it has on you either emotionally or physically, are taken into account. For instance, just being sad or distressed after experiencing a car accident is not enough to claim compensation for emotional trauma. Because of the complex nature of such cases, these claims are much more complicated than physical injury claims. This is because a number of very specific criteria must be met in order to have a valid claim. 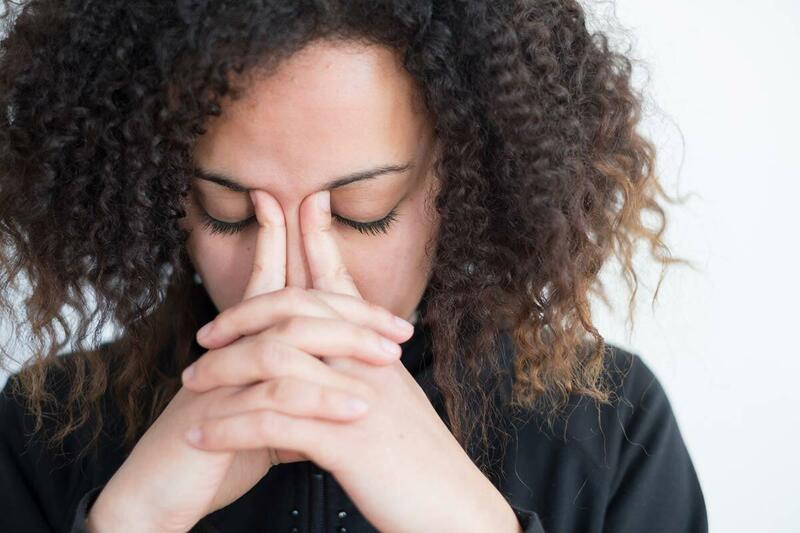 If you or a loved one have been in a serious car accident and are experiencing emotional shock or serious psychological trauma, contact our firm for a free consultation. We can help you determine whether or not you have a claim for compensation. For more than 20 years we have been helping car accident victims receive the compensation they need and deserve. Call us today at (314) 361-4242 or fill out our online contact form to request a free and private consultation.